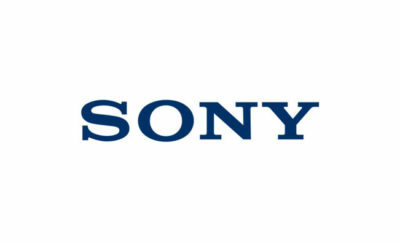 PlayStation 4 sold over 86.1 million hardware units in the past five years. And now Sony has launched a new Black Ops 4 bundle to celebrate the fifth anniversary of its gaming console. 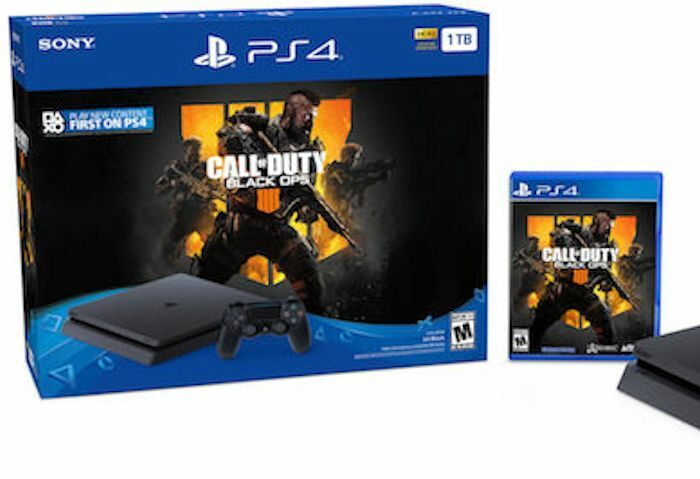 The Call of Duty: Black Ops 4 PS4 bundle has been launched by Sony to celebrate the momentous occasion. There are no cosmetic changes for the console. It looks like any other PlayStation 4 console, this one with 1TB of storage. The bundle also includes a physical copy of Call of Duty: Black Ops 4. It comes in jet black with a matching DualShock 4 controller. You do get a slight benefit when purchasing Black Ops 4 for the PlayStation 4. 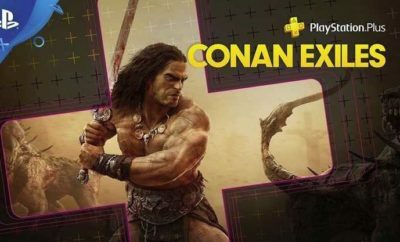 New playable content is a timed exclusive for this console. The future DLCs will arrive on the title seven days before other platforms. 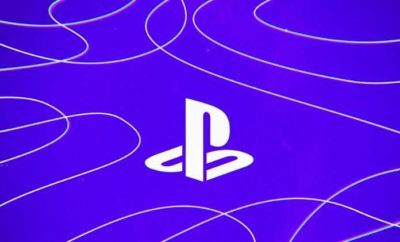 If you love Black Ops 4 and need a new PS4 this is a good way to get it. Sony will begin selling the Call of Duty: Black Ops 4 bundle starting on November 27th at participating retailers across the United States for the price of $279.99.